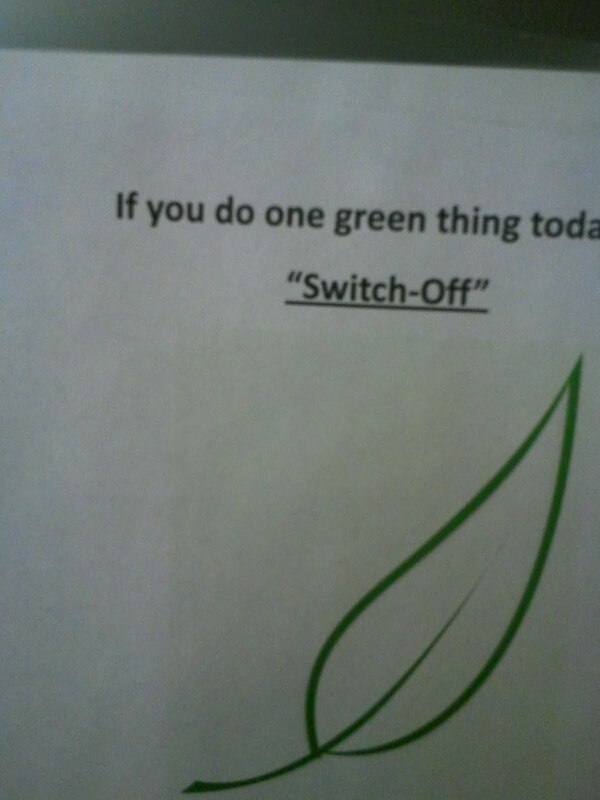 I like the implication in this one that "switch off" is some kind of slogan or cliche that I have never heard before. Thanks Sridhar. 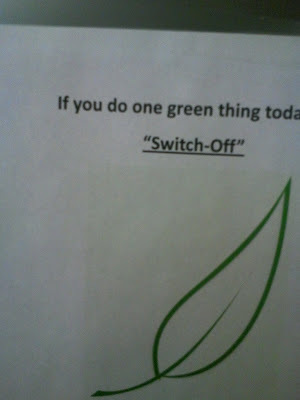 Is there something green about trying a new gender? I think it's a rude dismissal a la "Buzz off" or "Piss off." Whoohoo my submission made it here. I am famous! An envy problem of sorts? For SJ, a day that will live in famousness. WV: vintr = de annoying unseasonable veather that just von't go avay.